The 1989 model year marked the final generation for the Toyota Cressida. The impending success of the Lexus made it superfluous for Toyota to have a luxury sedan in its lineup. The 1989 Cressida got a larger, more powerful engine; a bigger, more rounded body; and more standard features, like ABS brakes. 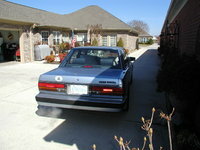 The 1989 Cressida had a 3.0-liter, 190-horsepower, six-cylinder engine. 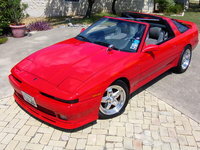 It came standard with an automatic transmission featuring "park lock," which made it impossible to shift out of park unless the gas pedal was depressed. Fuel economy was about 19/24. Cressida enthusiasts say the '89 is an extremely comfortable car that due to the rear-wheel-drive is fun to drive and with regular maintenance will last for hundreds of thousands of miles. 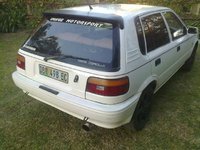 Drivers do caution that in the event your Cressida needs repair, parts can cost a lot. 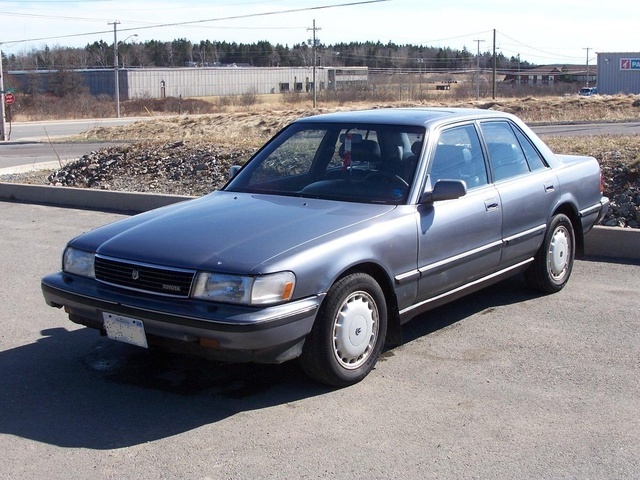 What's your take on the 1989 Toyota Cressida? 72COWBOY Recently purchased for my son 89 Cressida with 3.0 has a miss put newwires and plugs in it also keeps blowing the dipstick out any suggestions on how to fix would be grateful . GOD BLESS ! sylvester71 Great car I have one for sale. vtsugaronsnow how much was a 1989 cressida new? Just bought one, 150+ miles. Anything to look out for? Much appreciated. 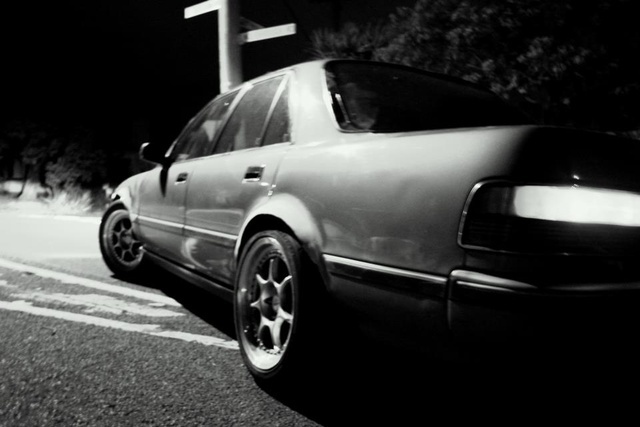 Have you driven a 1989 Toyota Cressida? How Do I Connect The Positive Battery Cable To My 1989 Toyota Cressida? Orange light is On ...showing O/D OFF. What does it mean?